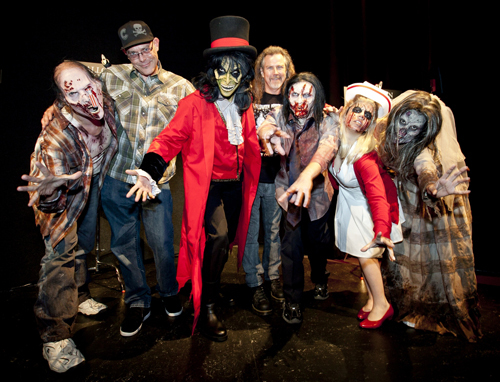 Larry Bones and Bone Yard Effects to bring Toxicity Mutants and Alice in Terrorland to Midsummer Scream Halloween Festival, July 30 and 31, 2016 at the Long Beach Convention Center. 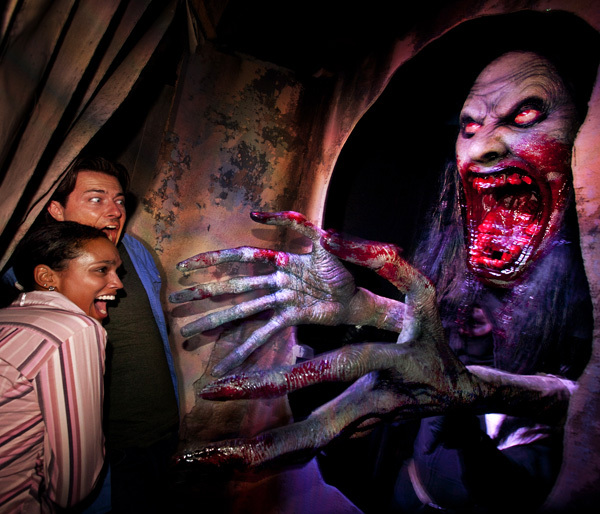 Los Angeles is the place for horror this summer! Come and watch Live Make-Up Demos at the Boneyard FX booth, meet David Naughton from “An American Werewolf in London” and get your photo taken at Alice in Terrorland! The Midsummer Scream Halloween Festival is the newest in the growing group of conventions for those of us interested in Halloween above all other things! Your Los Angeles Zombie Girl herself gets to be a main part of the action when she is transformed on Sunday to be a mutant in Toxicity – one of the uniquely scary mazes in the Hall of Shadows Scare Zone. 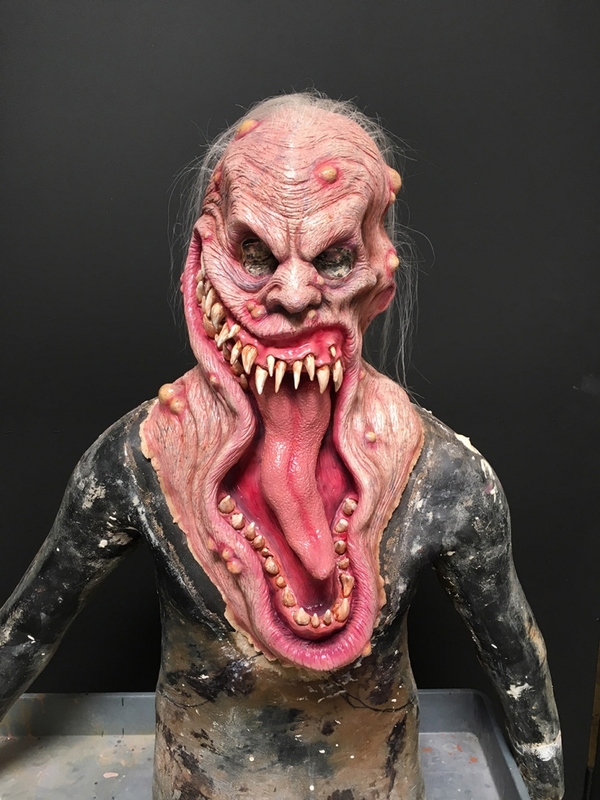 SFX Make-Up Artist extraordinaire Larry Bones and his world-class team of artists from Bone Yard Effects will transform a group of volunteers into mutated creatures that will roam the show floor and the Hall of Shadows. I got a chance to talk to Larry about Bone Yard Effects and his creatures at Midsummer Scream. 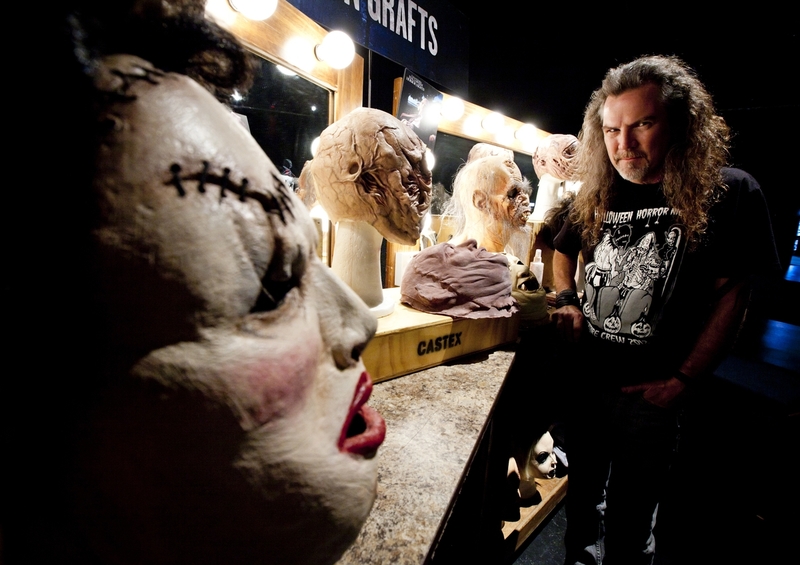 Los Angeles Zombie Girl: Larry, how long have you been doing SFX make-up? ZG: What sparked your interest in monsters and how did you get started? ZG: Did you start directly with prosthetics or did you just do make-up at first? ZG: Tell me a little bit about your collaboration with Midsummer Scream. It is a new convention- last year you were at Scare LA. ZG: I am going to be one of your mutants in Toxicity. I’m getting a partial, almost full-face prosthetic. Can you walk through what will happen to me that day? 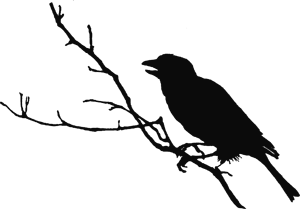 How long will it take? 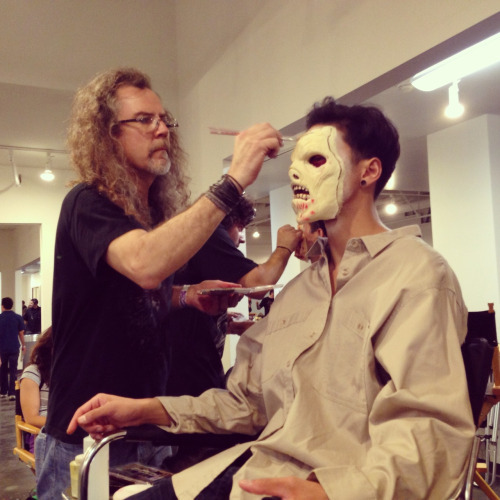 ZG: You and your company Boneyard Effects are in charge of the make-up for Universal Studios Hollywood Halloween Horror Nights – How did you end up getting that job and how long have you been there? ZG: What is the best part of working at Universal Studios? ZG: Where do you get all your ideas? ZG: What is the start to finish process for a full mask? ZG: What is your favorite part of your job and why? ZG: Wow what an amazing life you have! What else can you share with my readers about the upcoming Midsummer Scream? 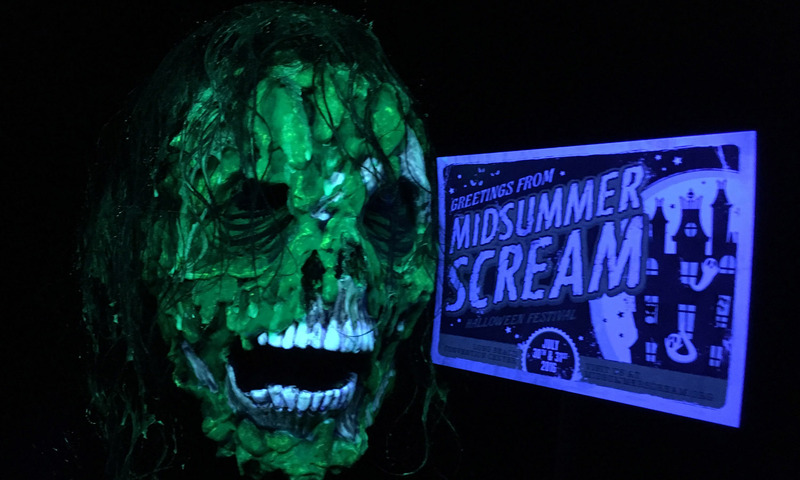 Midsummer Scream is a large-scale summer festival celebrating the spirit of Halloween, haunts and horror, drawing thousands of guests to Southern California for a weekend of thrills and chills. There will be massive amounts of artists, vendors, presentations, panels, screenings and a huge party Saturday night with Oingo Boingo! There will be something for every horror fan. More information can be found at MidsummerScream.org.